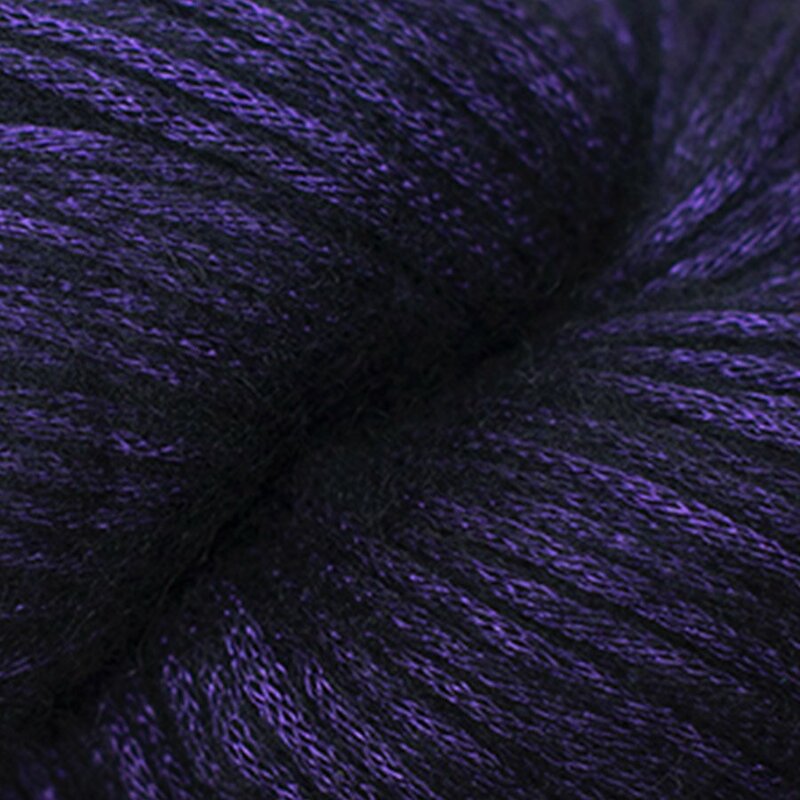 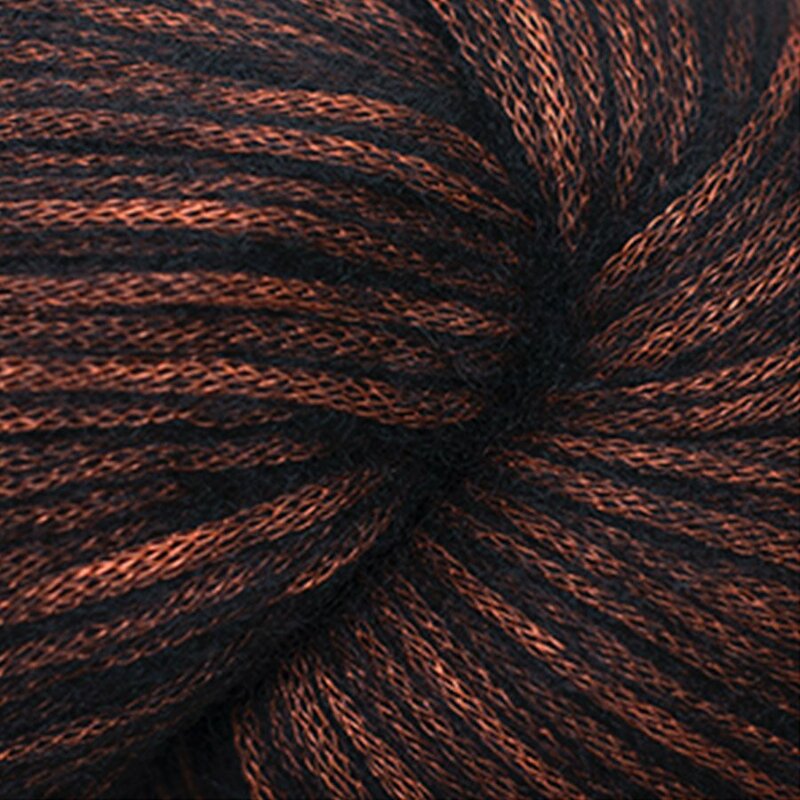 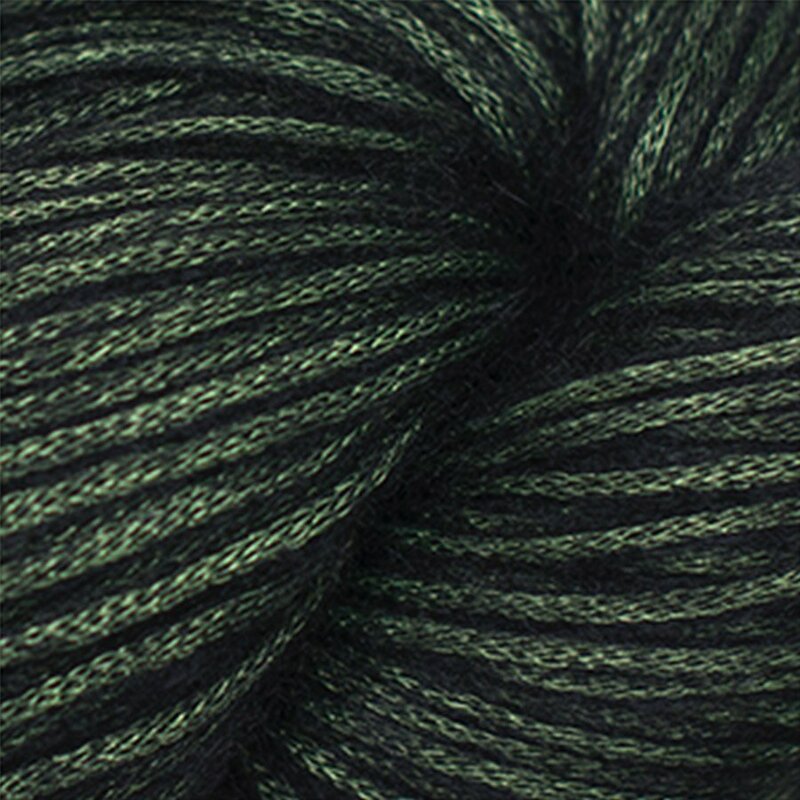 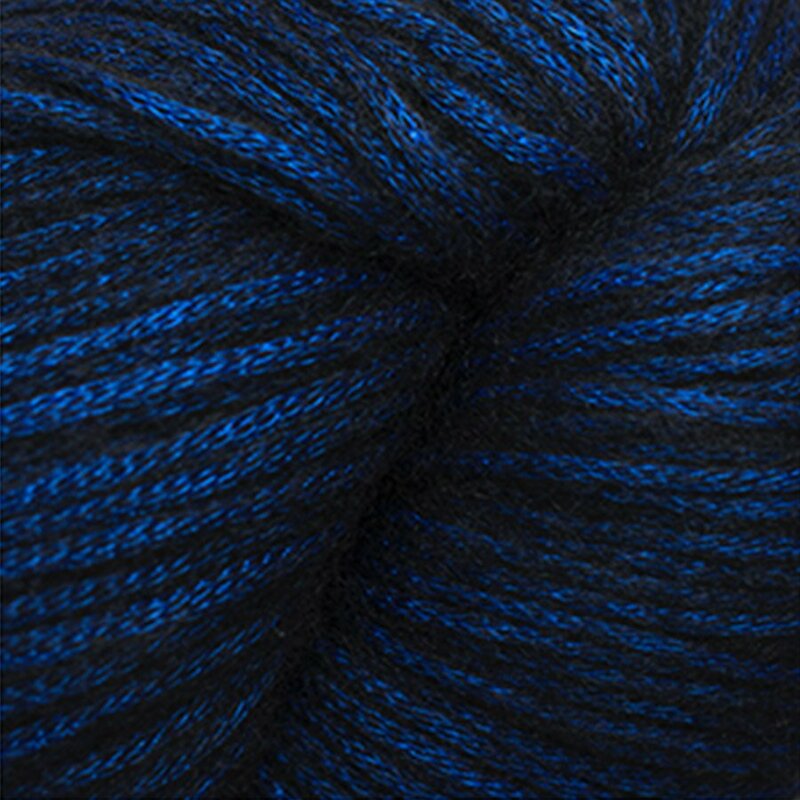 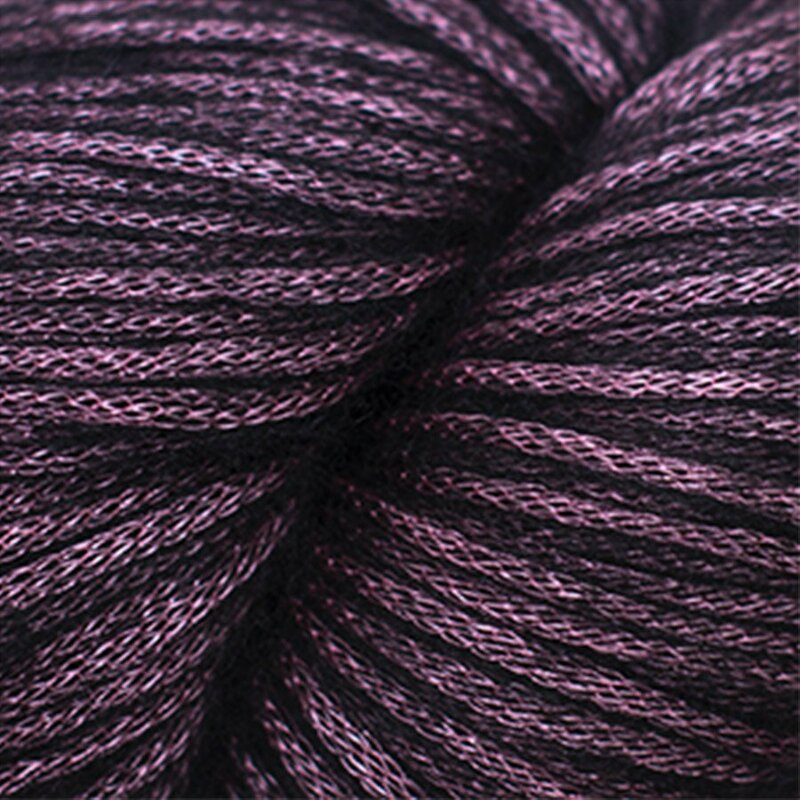 Luminosa is a luxury alpaca yarn of aran weight glamour. 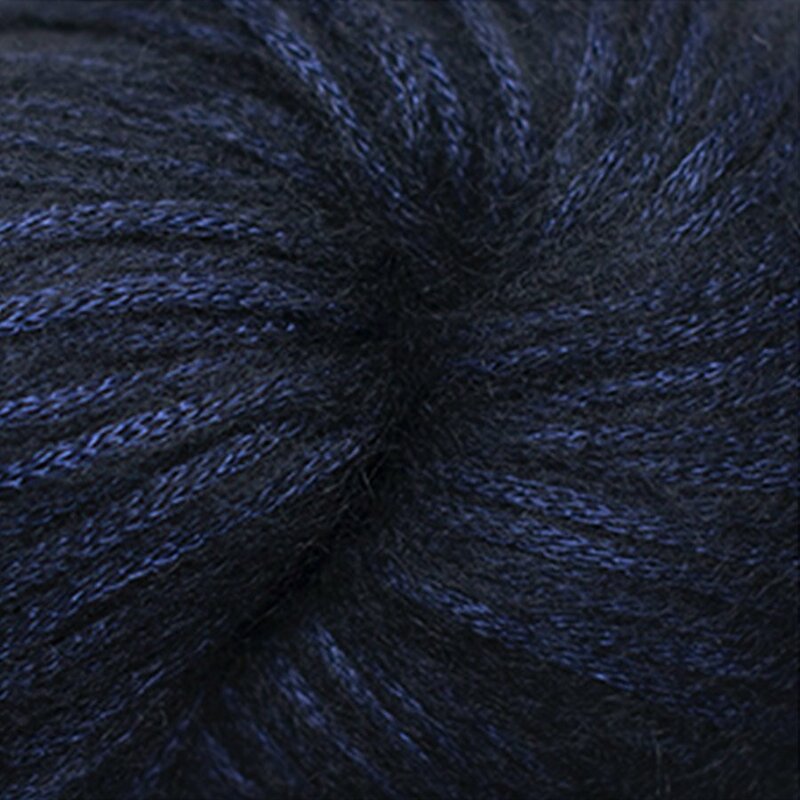 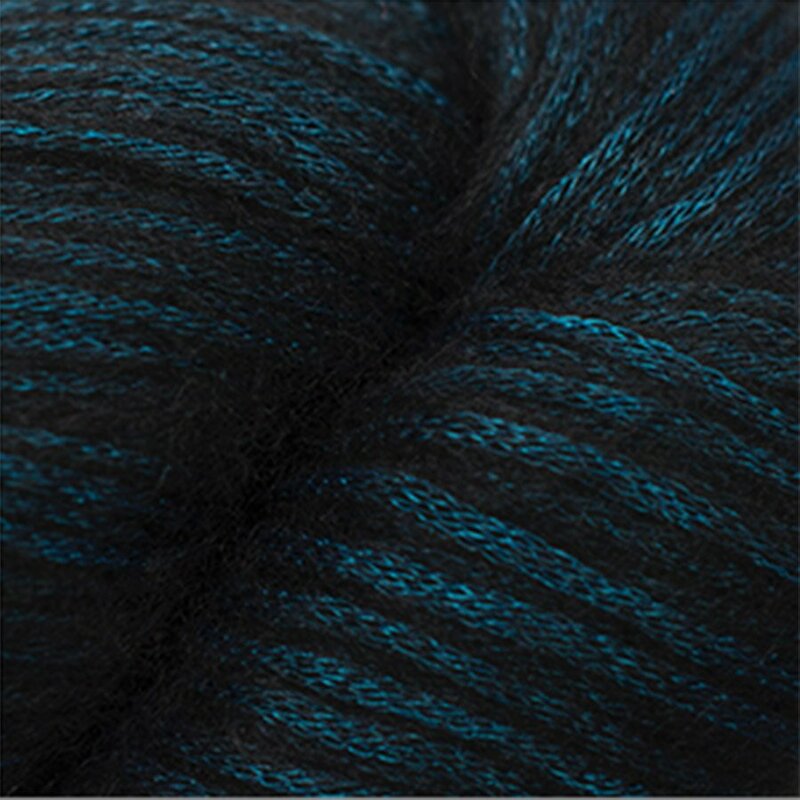 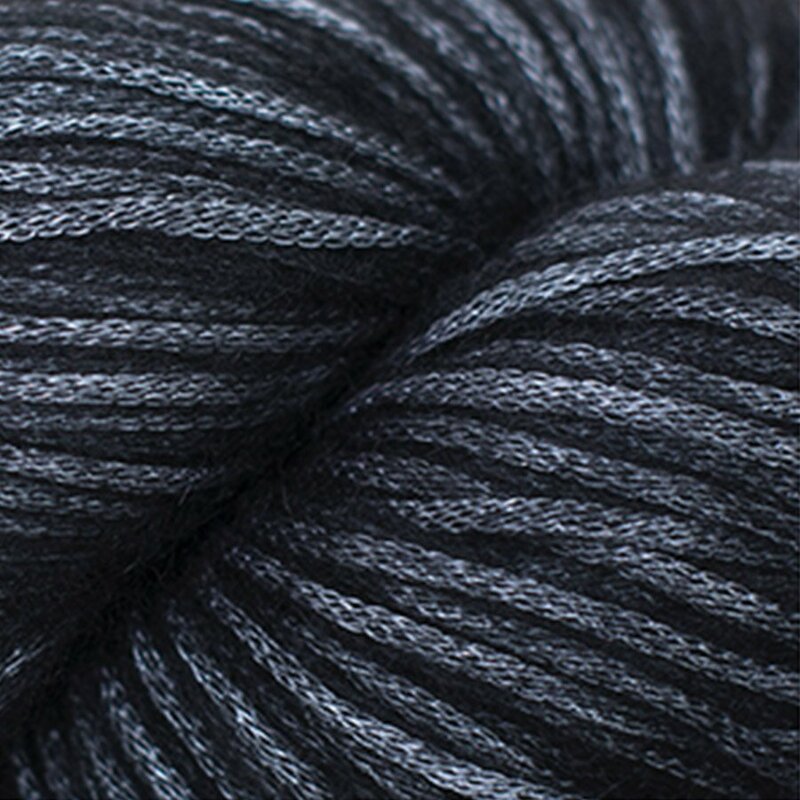 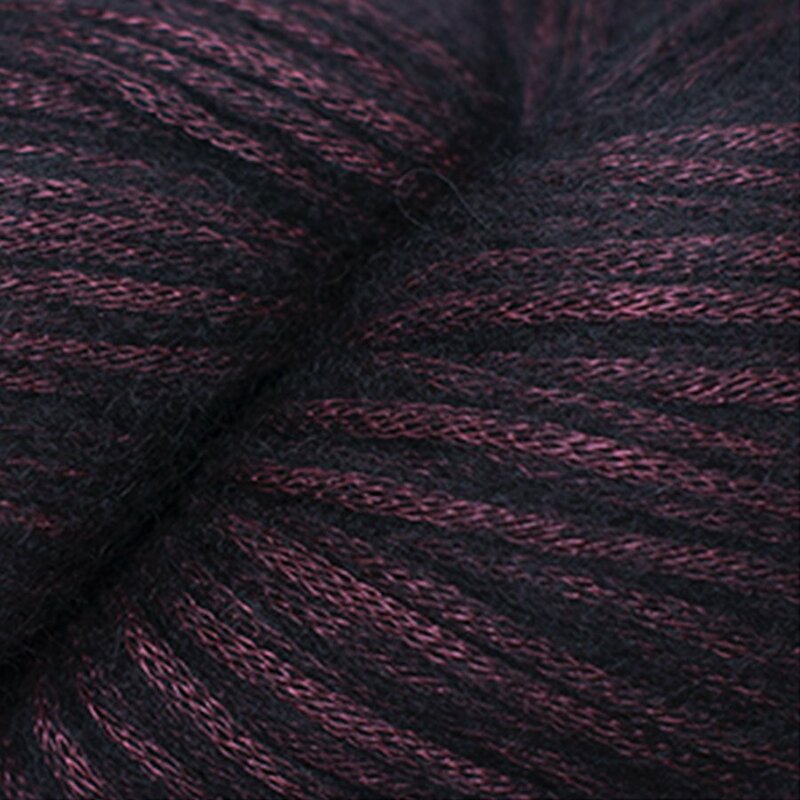 Luminosa is constructed with a shimmery tube filled with black baby alpaca perfect for elegant accessories and comes in a palette of ten jewel tones. 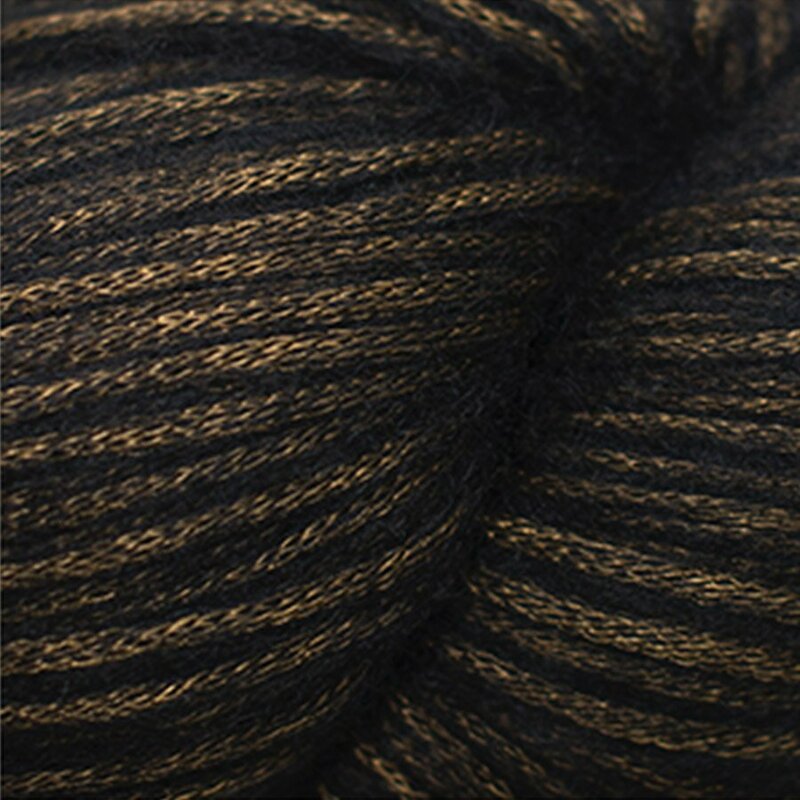 Luminosa works up beautifully into elegant accessories.